These soldiers were students of the S-20 Japanese Language school in West Vancouver, and they were part of a group that was deployed to Southeast Asia in October 1945 to work for SEATIC (Southeast Asia Translator Interrogator Centre). They included five of the first six Nisei S-20 graduates; the six Nisei began their studies at S-20 in July 1945 and graduated at the end of September 1945. The assistance of Dr. Frank Haley in confirming the identities of the individuals in the photograph is sincerely appreciated. Top (Left to right): Sadao Nikaido, Ferdnand Leduc, Howard McDonald, Frank Haley. Bottom: Roy Ito, Bill Hunter, Tad Ode, Shig Oue, Eiji Yatabe. Roy Matsui, who is not in this photograph, was the sixth Nisei graduate. Photo courtesy: Yatabe Family Collection. 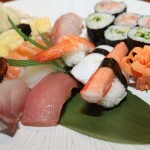 To prove their loyalty to Canada, two generations of Nikkei fought in the World Wars to gain rights for their community. They did this while facing constant prejudice and discrimination in Canada. The first generation, the issei, served in the First World War. The second generation, the nisei, served in Second World War, as well as the wars in Korean and Vietnam. The first known Japanese immigrants came to Canada in 1877. Almost all Japanese immigrants settled in B.C., working as fishermen, loggers and labourers in sawmills. Few crossed east of the Rockies. In 1907, immigration increased, with 8,125 Japanese, 1,300 Chinese and 2,000 East Indians arriving in B.C. These arrivals caused unease among the white population and racist politicians perceived these new arrivals as a threat and spoke out, creating the Asiatic Exclusion League. In B.C., people of Asiatic origin were prevented from working in professions or holding positions in Parliament. The greatest dishonour was the denial of the vote to those from Japan, China, India, and even to Canadian Aboriginals. Many Canadians would be surprised to learn that Japanese Canadians fought in the First World War. Over 200 Japanese Canadians volunteered for the Canadian Army. They wanted to prove their loyalty to their adopted country, where they were denied the right to vote and experienced racism in their day-to-day lives. The Canadian Japanese Association, representing Japanese in Canada, organized training for the group between January and March of 1916 in Vancouver. 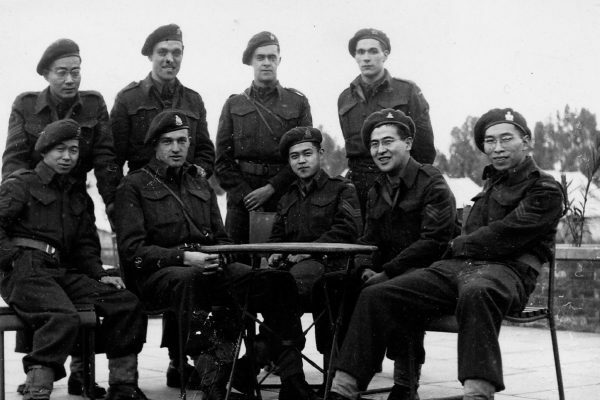 Their offer of service was rejected in B.C., but in Alberta, issei and some nisei volunteers joined Canadian battalions of the British Army and were sent to Europe to fight. Fifty-four of these men died during the war, and 92 were wounded. Thirteen were awarded Military medals for bravery. They fought in major battles such as Vimy Ridge, Hill 70, the Somme and Passchendaele. 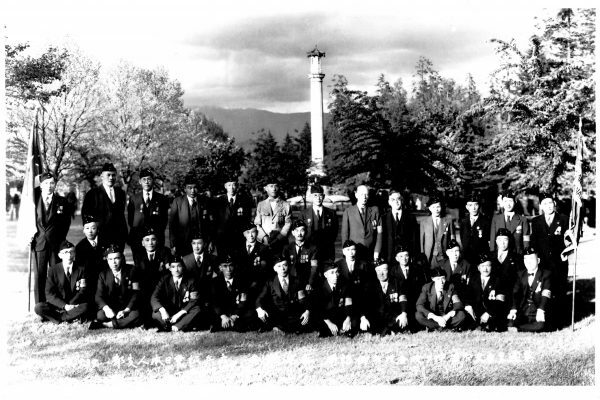 Members of Legion Branch 9 at the Japanese Canadian War Memorial in Stanley Park, Vancouver on May 29,1939. 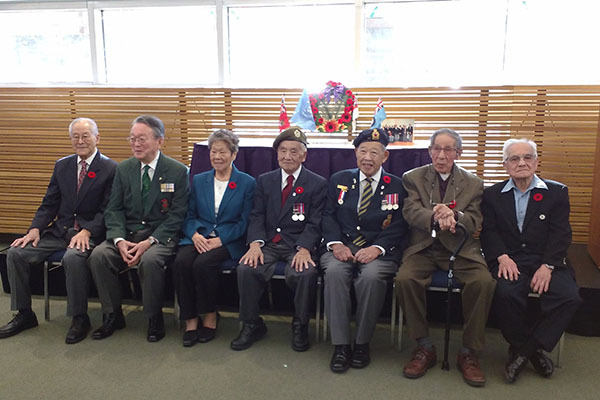 Included in this photo are Masumi Mitsui, Sainosuke Kubota, Saburo Shinobu and former MLA Lt. Col. Nelson Spencer. Mitsui, Kubota and Shinobu plus Noboru Murakami (not in this photo) obtained the vote for Japanese Canadian First World War veterans on April 1, 1931 at the B.C. Legislature; Nelson Spencer (commander of a First World War battalion that included many Japanese Canadians) was an MLA who supported the veterans’ attainment of the franchise on that occasion. Photo courtesy: Roy Kawamoto. 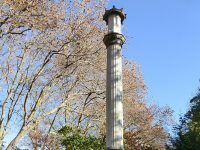 On April 9, 1920, the third anniversary of the Battle of Vimy Ridge, a cenotaph was unveiled at Stanley Park in Vancouver honouring the Japanese Canadians who fought in the First World War. It was built, at a cost of $15,000, solely from donations from the Japanese Canadian community. It wasn’t until April 1, 1931 that, by just one vote, the B.C. Legislature granted the franchise to First World War veterans of Japanese origin. This was through the intense and persistent efforts of four issei who went to Victoria to lobby the members of the legislative assembly. It was a bittersweet moment for the veterans, who had struggled for so long, on and off the battlefield. Finally they were able to vote, but the rest of the Japanese Canadian population remained disenfranchised. In the same year, Japan seized control of Manchuria. Japan was poised for imperial expansion. It withdrew from the League of Nations, signed treaties with Germany and Italy in 1937 and then commenced open war with China. Once atrocities committed by Japan in China became public knowledge, west coast Canadians became increasingly suspicious of Japanese Canadians. 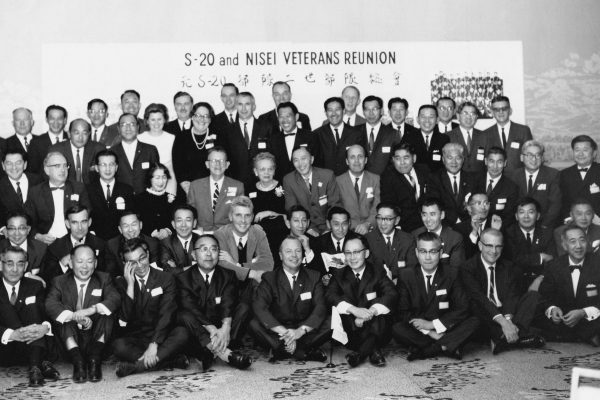 Photograph from the 1967 S-20 and Nisei Veterans Centennial Reunion, October 7, 1967, King Edward-Sheraton Hotel, Toronto, Canada. Photo courtesy: Yatabe Family Collection. In 1939, when Canada declared war against Germany, the Japanese Canadian newspaper, The New Canadian, devoted a full page to the issei who had fought for Canada during the First World War. Nisei were reminded of the sacrifices made, including the 54 men who did not return. The Japanese Canadian Citizens League sent a telegram to Prime Minister Mackenzie King that pledged loyalty and offered the services of all Japanese Canadians to the war effort. Once again, the nisei had the chance to serve their country like the issei before them, and to prove that they were loyal Canadians. Nisei Harry Hiromi Tanaka, from Port Essington, B.C., enlisted in the Canadian Army on Oct. 28, 1941. Shortly after, on Dec. 7, 1941, Japan attacked Pearl Harbor. On Feb. 24, 1942, an order-in-council gave the federal government the power to intern all “persons of Japanese racial origin.” Japanese Canadians living across the coast of B.C. were interned in prison camps, sent to road camps, sugar beet farms or PoW camps. Issei veterans were among those interned. From 1942 until 1945, nisei were banned from participating in the Canadian Forces, although many tried very hard to enlist. Despite the ban, 32 nisei served in the Canadian military at this time. 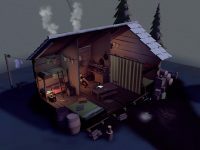 Nisei outside of B.C. had been able to enlist before Pearl Harbor. Many experienced combat in Europe. Some were the sons of issei First World War veterans. In 1944, the High Command turned its sights to the war in the South Pacific. Demand for Japanese Canadians in the Canadian Forces came from outside Canada. 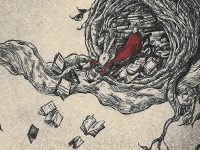 Australia and Britain were in dire need of Japanese-speaking translators in Southeast Asia to question Japanese PoWs and to translate Japanese documents. Canada was the only place in the British Empire at the time with any Japanese-speaking population. When Japanese Canadians volunteered to go to war, they were urged to sign up as members of the British army so that they could not demand the vote when they returned from the war. Twelve Japanese Canadians volunteered in this way. Under pressure from the British War Office, in January of 1945, the Canadian War Cabinet agreed to enlist Japanese Canadians in the Canadian Army. There were 148 recruited Japanese Canadians who had been interned by the government they were pledging to serve. There were some nisei who enlisted that were disowned by their families, who were very bitter over the internment. The greatest regret of the recruits was that enlistment was for linguistic purposes only. Enlistment began in March in Toronto. Nisei recruits were placed in two groups – the “India group” under the British officer Captain Mollison, and the S-20 group. The India group included the 12 Nikkei who had previously volunteered, plus 23 soldiers who were sent to India soon after. The S-20 group of 51 recruits received four months of basic training in Brantford, Ont., plus Japanese language training at the Vancouver S-20 School. Although their issei parents spoke Japanese, less than 25 per cent of the nisei at the language school could speak Japanese. Just two drafts of qualified graduates from the S-20 school saw overseas service. They worked in the Far East theatre with the War Crimes Investigation Force and the U.S. occupation in Japan. A few nisei worked in Washington D.C.
Thirty graduates of the S-20 school and a similar number of nisei who did not attend S-20 served in India, Burma, Siam, the Dutch East Indies, French Indochina, Hong Kong, Japan, Singapore and Malaya, sometimes with the British Forces Southeast Asia Command (SEAC). Their jobs included interrogating surrendered Japanese soldiers (to determine who had committed war crimes), psychological warfare, broadcasting of radio messages, translating and interpreting documents. When the nisei returned home after the war, they still faced the same restrictions as before. At the end of the Second World War, Japanese Canadians were given two choices: disperse east of the Rocky Mountains or be “repatriated” to Japan. Many settled east of the Rockies. In 1946, almost 4,000 former internees (about 2,000 of whom were aging issei and 1,300 of whom were children under 16 years-old) sailed to Japan. They arrived in a wartorn country ravaged by bombs and food shortages. Many had never set foot in Japan before. Canadian opinion on Japanese Canadians was starting to change after the war. The government’s deportation policy was met by protests by organizations including journalists, civil libertarians and church groups. Veterans at the Remembrance Day Ceremony, Nov. 9, 2016. Photo credit: Kelly Fleck. In 1947, the Federal Cabinet revoked the legislation to deport the remaining Japanese Canadians. In 1948, Japanese Canadians were granted the right to vote federally. In March 1949, Japanese Canadians were granted the right to vote provincially in British Columbia. A week later, they were free to return to B.C. Few possessed the means or inclination to return. 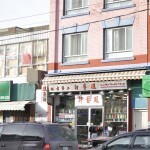 The provincial franchise had long remained an impossible dream for Japanese Canadians. No one expected it to be granted so suddenly. 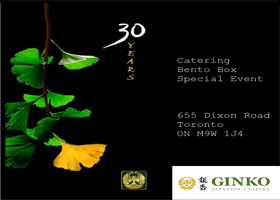 Was it the service of the nisei that achieved the franchise for all Japanese Canadians? That is unlikely. After the war, changes swept through Europe, Asia, Africa, the Americas and Canada. While the franchise wasn’t earned directly through the service of the nisei, their story is still well worth telling. 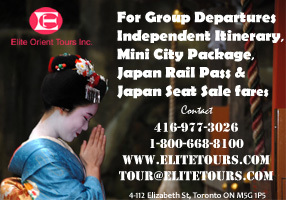 Despite experiencing prejudice and alienation by their own country, they chose to follow the path of issei soldiers, on a quest to be treated equally as Canadians. They wished to prove their loyalty to Canada, and that’s exactly what they did. Hi, I read your article, dated Nov13 2017, about the Japanese Canadian efforts during WW2. I would like to say my father was one of the men who enlisted with the Canadian Intelligence Corps. He took basic training at #20 basic training school in Brantford Ontario, but also had documents reading S20 Japanese Language school. My fathers name was Masao Ono. Thank you. My father, Major Thomas P Horne ,aka Trader, commanded a group of S20 in SE Asia from Burma through Singapore. Roy Ito was a member of his unit and many others. Tom was in the Canadian Scottish militia unit in Victoria pre war and in Sept 1939 he went from part time soldier to active. He was not discharged until 1947 as he and S20 were deeply involved in post wartime investigations as linguists . Tom was fully converscent in Japanese speaking, writing , and reading. He was very proud of his S20 unit.